Perth Football League insurances are with JLT Sport under a ‘whole of football’ policy with the WA Football Commission. Clubs must register annually with JLT. 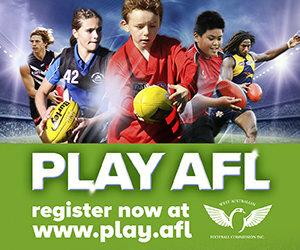 Visit https://afl.jltsport.com.au/clubs to register. You can also make a claim from the Home Page of this Website. Insurance cover is from 1 November to 31 October. To obtain a current Certificate of Currency, clubs are required to re-register then the certificate can be download from JLT’s website. A portion of a club’s annual affiliation fee pays the Perth Football League insurance premium.If a junior and senior club operate under the one constitution as one ‘football club’ entity, the club’s insurances may be being paid via the respective District Football Development Council. 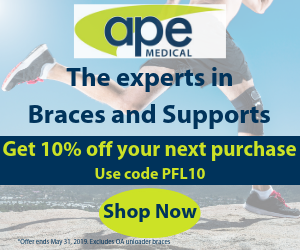 To avoid duplicate payment, please advise the Perth Football League so the relevant insurance cover may be deducted from the club’s affiliation fees. Any insurance premium changes from 2015 will be carried over to 2016 unless we are notified otherwise. The checklist is a pre-game inspection tool that helps to identify safety concerns and record them. It must be completed before the first match of the day or if conditions change. The mobile App is available for free download at the Apple App store and Google Play. Please note there is an excess for all claims. This cover extends only to all incorporated Australian Football Clubs and Associations/Leagues of each State and Territory. Other created entities, being Sports Clubs with several different sports/recreation activities, will not be covered for claims under the Management Liability (Forefront) policy. Please advise the Perth Football League if your club is part of a ‘Sport Club’ so the Club Management Liability premium may be deducted from the club’s affiliation fees. Clubs wishing to upgrade from Bronze may do so at their own discretion and directly with JLT. Is not private health cover. Is not Workers compensation cover. Will not provide a full rebate on injury management. JLT cover clubs for capital benefits up to $1,000,000. No Loss of Income cover is provided by the Perth Football League's insurance. The Perth Football League encourages all players to have private health cover.